Optimized for the rider who doesn't want to mess around with a whole beanie collection, 686's Standard Beanie is a simple, solid-colored hat that looks good with everything. Pick your favorite color out and wear it during deep storms and cold days in town. 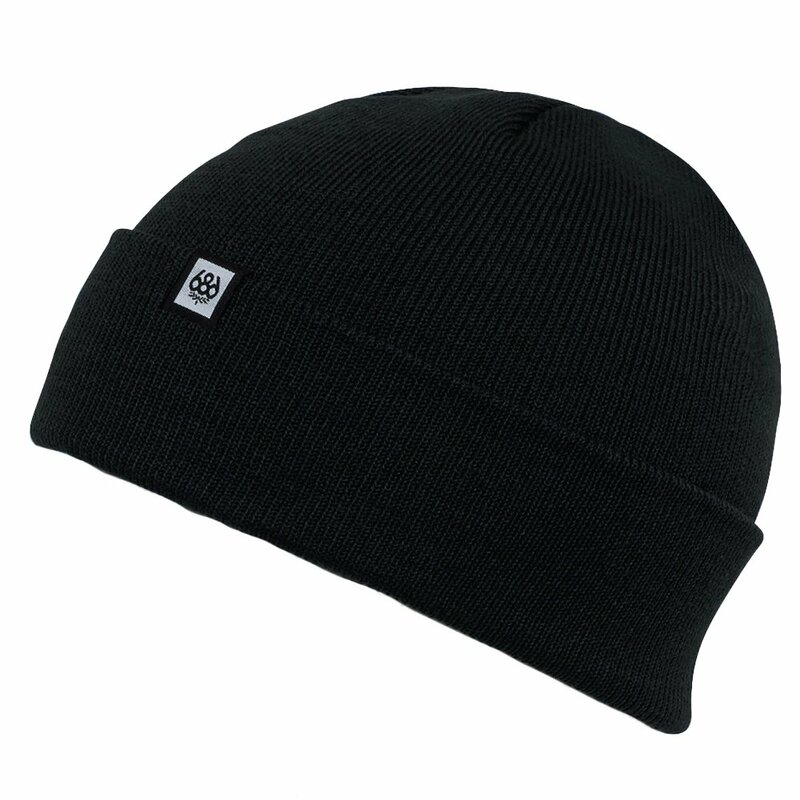 The acrylic knit keeps you warm and the cuffed, clamp-label style keeps you looking good. The anti-microbial design keeps it fresh, so go ahead and wear it day after day.